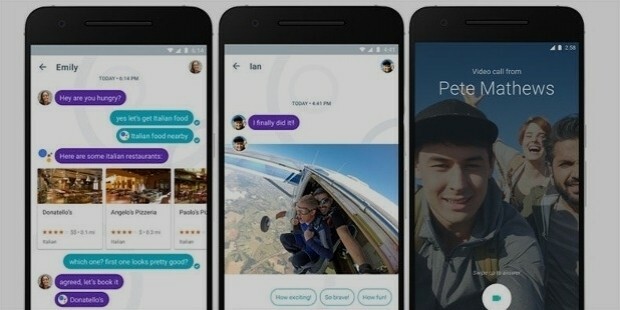 Google Allo is the latest offering from Google in the form of an instant messaging smartphone mobile app. 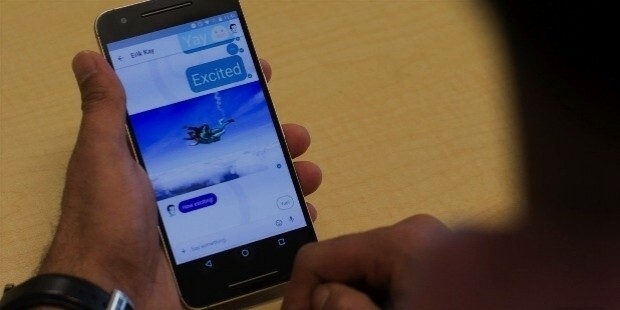 This new app from the company features innovative advanced voice-recognition and interactive technology in the form of a ‘virtual assistant’ that can also allow the user to reply to messages without the need to type it in. This smartphone app is available for iOS and Android-based mobile phones. Google Allo works with phone numbers, as compared to other instant messaging apps that work over social media or emails. It uses Google's machine learning technology to suggest a reply to the last message, which can be selected from a few options. It provides several options of replies for the user to choose from for more efficiency. Another advanced feature allows the user to reply to images received with a suitable response. This is a truly smart feature which learns the users’ interactive behavior by mapping their previous responses. 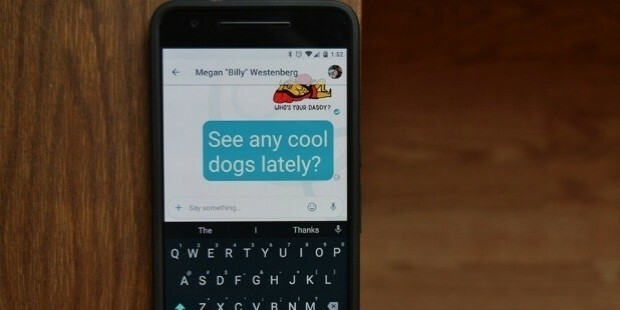 Google Allo features the innovative Google Assistant for higher convenience. ‘Whisper Shout’ feature is designed to raise or lower the size of the message to display the volume intended. Another advanced feature also allows Allo users to edit photos and images by drawing them casually before being sent. One of the most convenient features is the ‘Incognito Mode’. This is an optional mode which allows the user to create private notifications, expire old chats automatically as well as communicate with comprehensive encryption technology using the Signal Protocol. Google announced Allo on 18th of May, 2016 and launched the services in September of the year. 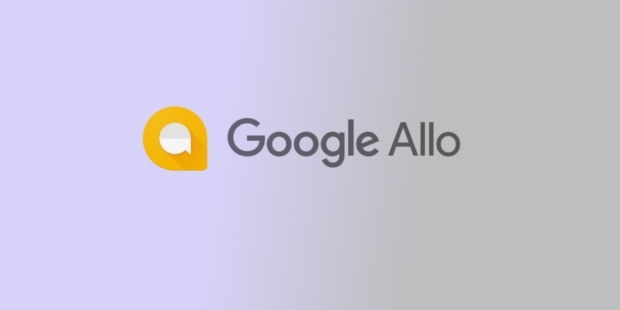 As of the end of September 2016, Google Allo instant voice-activated messaging mobile app was downloaded over 5 million times from users across the world. 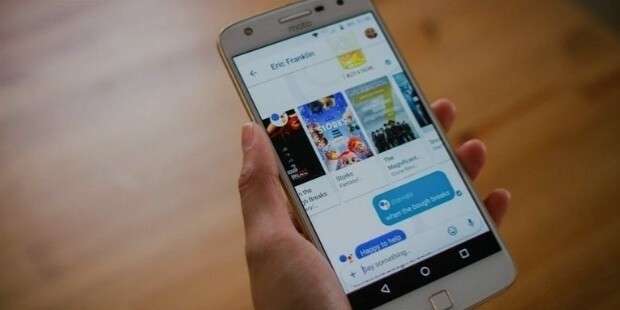 Google Allo has been received favorably by prominent industry experts and renowned critics alike.